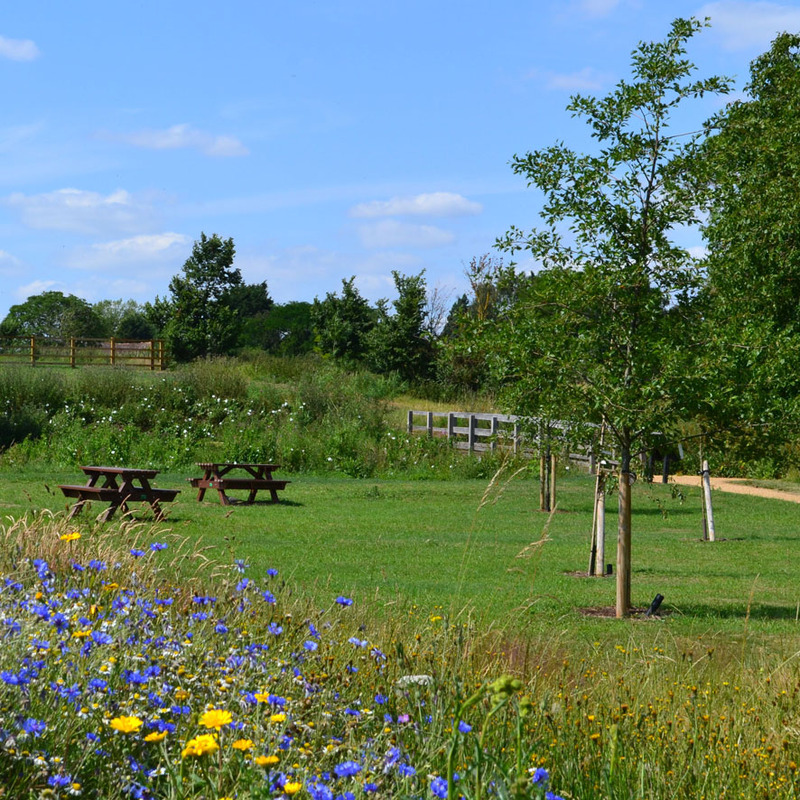 CSA worked closely with Gamlingay Parish Council and members of a local volunteer Working Party to turn two fields on the southern edge of the village into fantastic new community parkland. The new park, known as ‘Millbridge Brook Meadows’, is designed to accommodate a wide range of recreational activities and to encourage wildlife to flourish. The scheme includes a community orchard, wildflower meadows, riparian improvements to provide access to a forgotten watercourse, pond dipping platforms, picnic areas and a feature lawn maze.